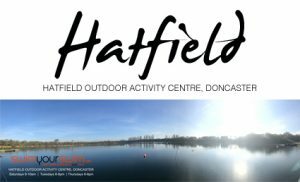 Swimyourswim are hosting a special Bonfire Night Swim at Hatfield Outdoor Activity Centre, near Doncaster on Saturday 4rd November 2017. Swimming will be happening from 6pm-7.30pm – IN THE DARK!!! All you need is to book in, pay the £6.50 entry fee, then turn up on the night and swim! Your entry fee covers the costs of running the swim and your glo-stick which will keep you visible during the night swim. 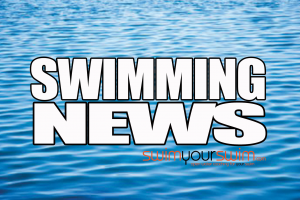 Swimmers will be asked to swim in small pods/groups, wearing glo-sticks for visibility. 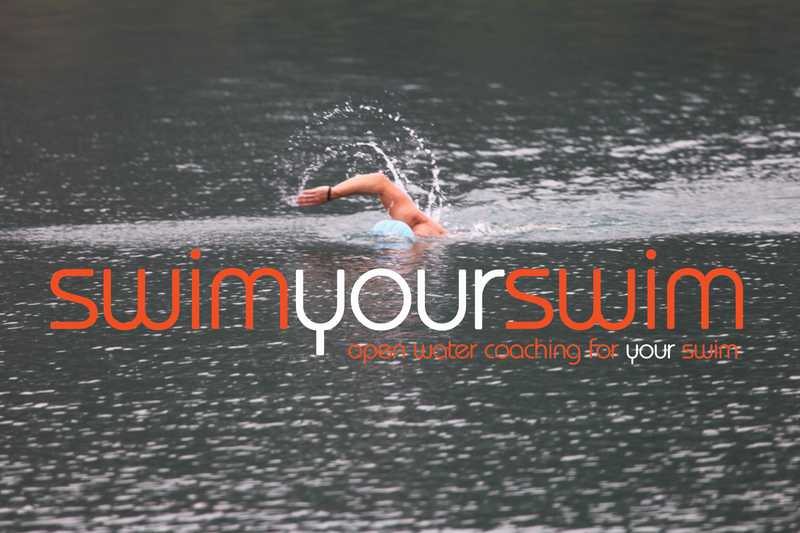 The swim is open to all age groups – as long as each swimmer has previous open water swimming ability. PLEASE NOTE THAT THE WATER TEMPERATURE IS LIKELY TO BE BETWEEN 11-14ºC BUT COULD CHANGE DUE TO THE WEATHER ON THE DAY. THE SWIM WILL OPERATE UNLESS VISIBILITY IS HINDERED BY FOG OR THE WEATHER IS FORECAST AS LIGHTNING STORMS AND/OR HIGH WINDS. SHOULD THE EVENT HAVE TO BE CANCELLED FOR ANY OF THESE REASONS, OR FOR ANY OTHER SAFETY PRECAUTION, THERE WOULD BE NO REFUND AVAILABLE.